In my previous post I showed how to create a datacenter, cluster, add hosts and create an automatic VSAN cluster allowing for the local SSDs and HDDs to be added to a new VSAN datastore, check it out here. 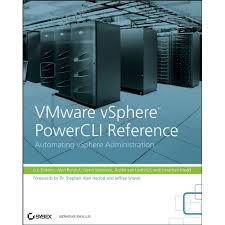 But what if you wanted to create a manual VSAN cluster and select the disks to add to the VSAN Diskgroup to create the datastore, this gives more control and allows for a precisely configured environment making the most of local resources and perhaps saving other disks for further use and alternate features. In the below code you can see that instead of automatic we can easily set the cluster to manual and add the disks ourselves, with my code I have selected the disks I want to use as all blank SSDs and all HDDs but you could easily use PowerCLI to define the make, model, size or other factors to use before creating the diskgroup and manually adding the SSDs and HDDs. Write-Host "Adding $($_) to $($NewCluster)"
Write-Host "Enabling VSAN Kernel on $VMKernel"
Write-Host "VSAN Kernel already enabled on $VmKernel"
Write-Host "Enabling VSAN on $NewCluster"
Write-Host "VSAN cluster $($VSANCLuster.Name) created in $($VSANCluster.VSANDiskClaimMode) configuration"
Write-Host "The following Hosts and Disk Groups now exist:"
Write-Host "The following VSAN Datastore now exists:"
Write-Host "Something went wrong, VSAN not enabled"
I was testing the above and using “” resulted in the individual disk names being concatenated together without spaces. Also, does checking for the lack of partition 0 still mean a blank disk? I had a VSAN just setup on 6.2 and none of them had partition 0 but were already claimed (partition 1 and 2 i believe). 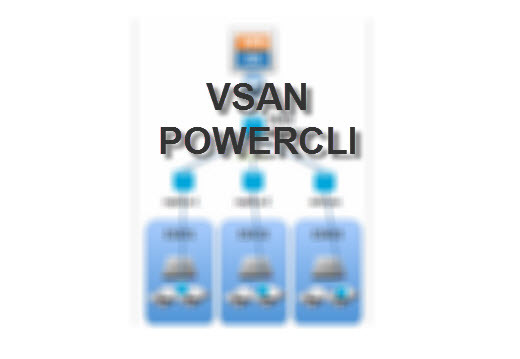 Pingback: Creating a manual VSAN Cluster with PowerCLI - VSAN Me!